Internationally renowned Australian artist Louise Paramor will be taking over both floors of the Geraldton Regional Art Gallery with her solo exhibition 'Divine Assembly' in April. Paramor is well known for her large-scale public art commissions, which often combine formal concerns with a pop-inspired sensibility. 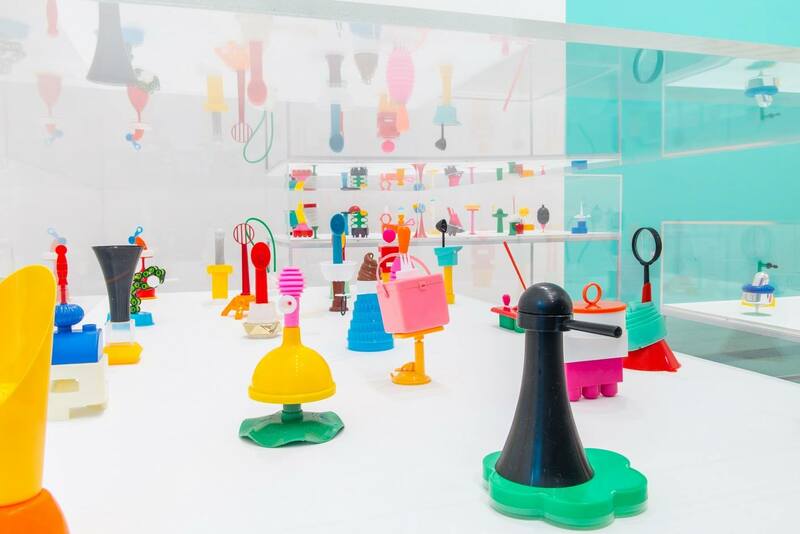 Featuring colourful plastic assemblages and giant collages, Divine Assembly will be a show unlike any Geraldton has ever seen. 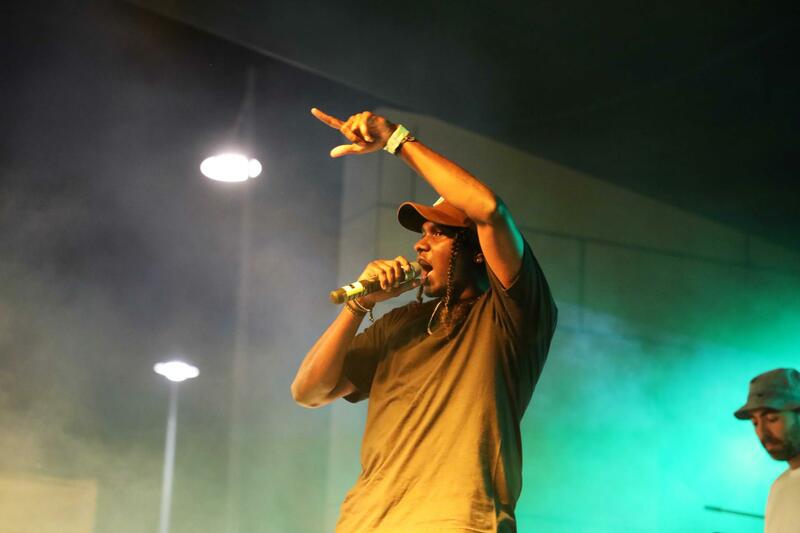 Ever since this event’s inception in 2017 it has continued to grow in popularity and secure artists on the brink of stardom. This year is no different with singer and songwriter Thelma Plum performing alongside Perth-rockers Great Gable, Wooly Mammoth and local band Rollercoast. It’s a free event with loads of cool installations like a skate demonstration, art battle, chin up challenge and stallholders galore. 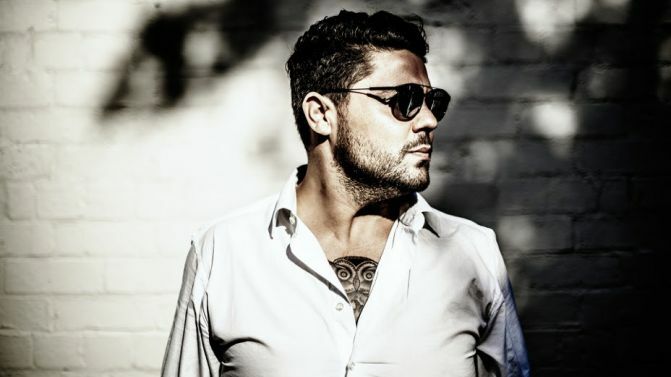 Catch Australian rocker and blues artist Dan Sultan the weekend after as he performs his Aviary Takes Tour at the Queens Park Theatre. Dan’s known for his powerhouse voice and will perform a bunch of new tunes including some covers. The Aviary Takes Tour is the musician’s first tour after some time off to recalibrate and make new music. Everybody loves a Jukebox Saturday night! This is a popular night with music lovers of the 50s, 60s and 70s. Presented by the Spirit 98.1 crew, tickets are just $10 with music kicking off at 8pm at the Geraldton Hotel. Aside from the Melbourne Cup in November, this is the region’s second biggest racing event on the calendar! This year there are some exciting new tents at the Geraldton Turf Club including “The Islands Tentland” which features an archipelago of marquees all named after an island from the Abrolhos group. There’s also the Garden Party marquee that’s hosted by Breakfast Radio Announcer Alana McLean. It will make for the perfect girls day out set amongst canapes, appetisers as well as wine and champagne. All that’s left to do is frock up and get on down to the Turf Club! 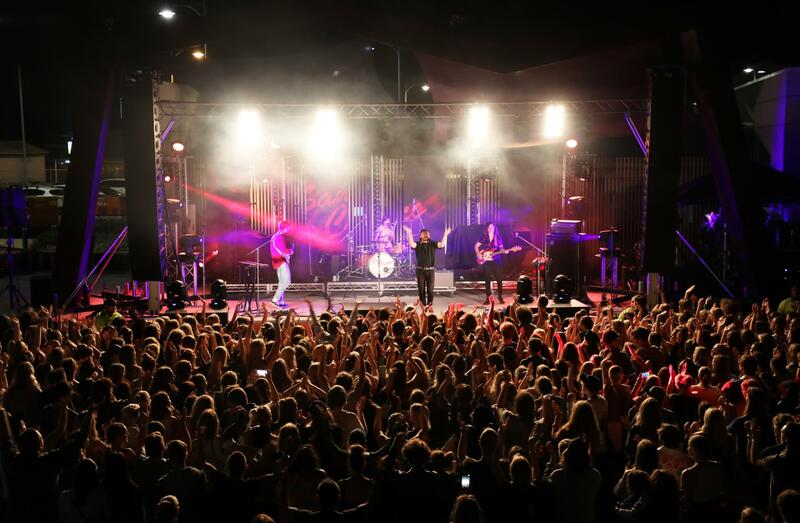 Get ready for an action packed weekend as the Wind on Water Festival hits the Geraldton Foreshore for another year. The inaugural event was held last year and absolutely WOWed crowds with larger than life kites, musicians by the beach, a night-time extreme water sports show, interactive puppets, life-size shark drawing and performances from The Veronicas and San Cisco. This year is set to be even better with acts from The Temper Trap and TKAY Maidza as well as a new installation from Spare Parts Puppet Theatre. It’s the perfect outing for the entire friends or your good mates. 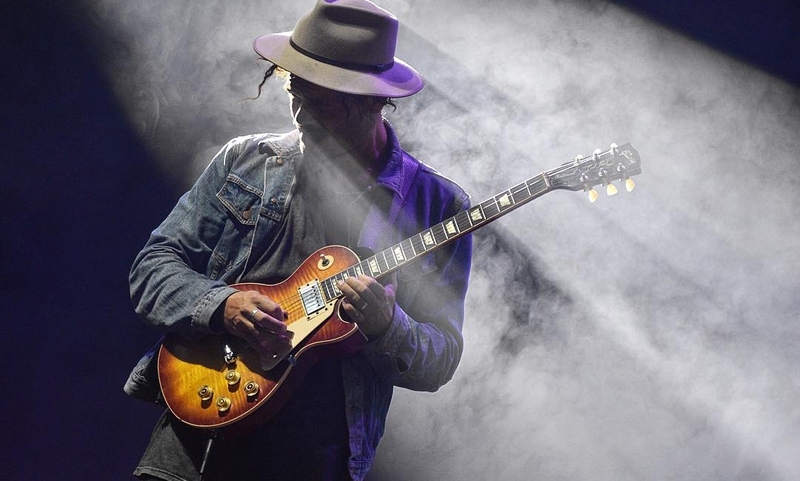 Australian blues musician Ash Grunwald will be performing at Vibe Nightclub's new carpark stage. The musician will be supported by Tom Fisher and the Layabouts and is set to be an electric night in Geraldton. Tickets can be purchased for just $25 - make sure you snap yours up quick because they won't last long! There’s loads more happening in Greater Geraldton next month! Be sure to visit our events calendar for upcoming events and information.